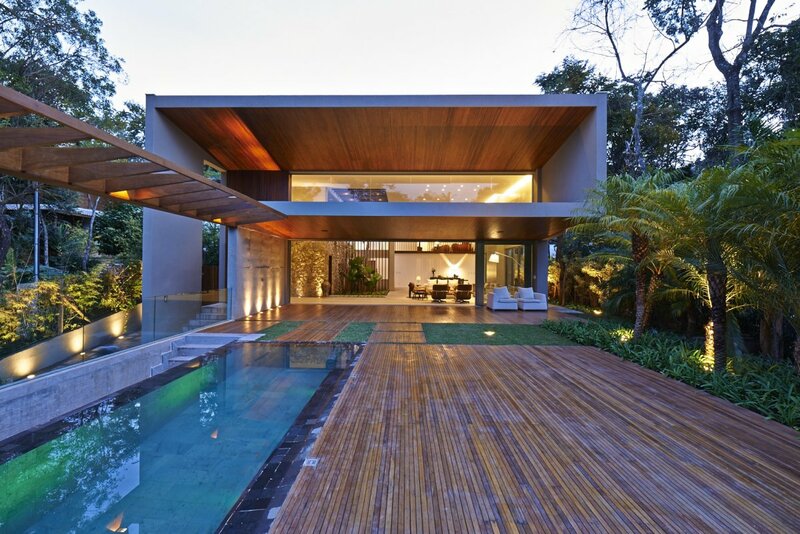 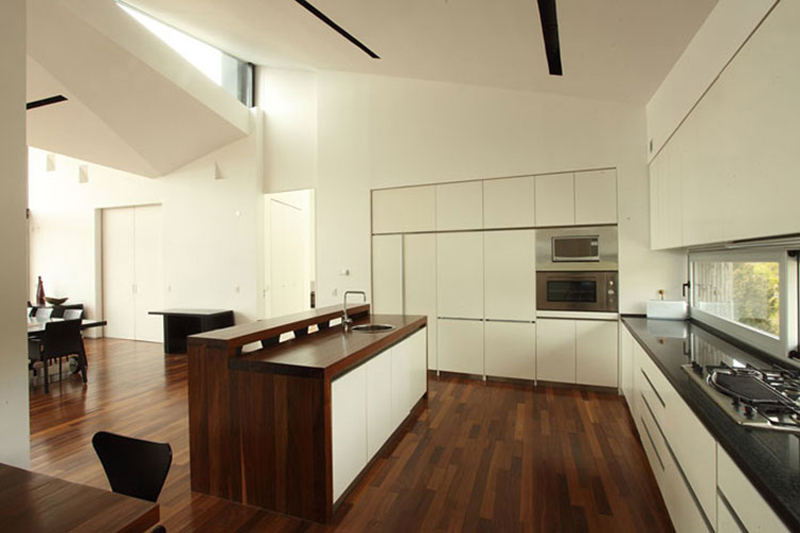 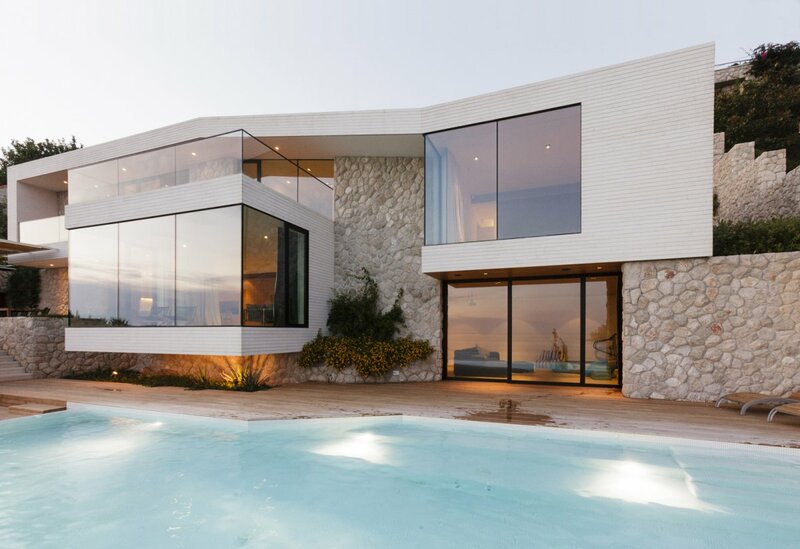 Casa S was completed by the Buenos Aires based studio Alric Galindez Architects. 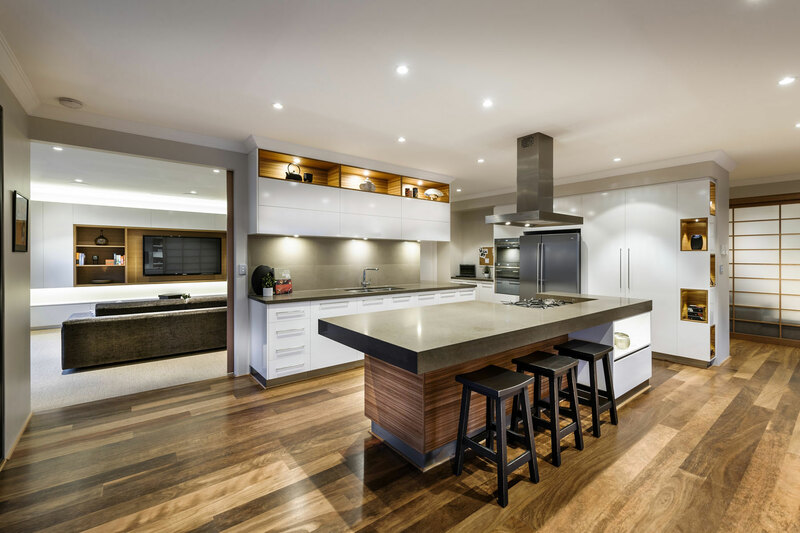 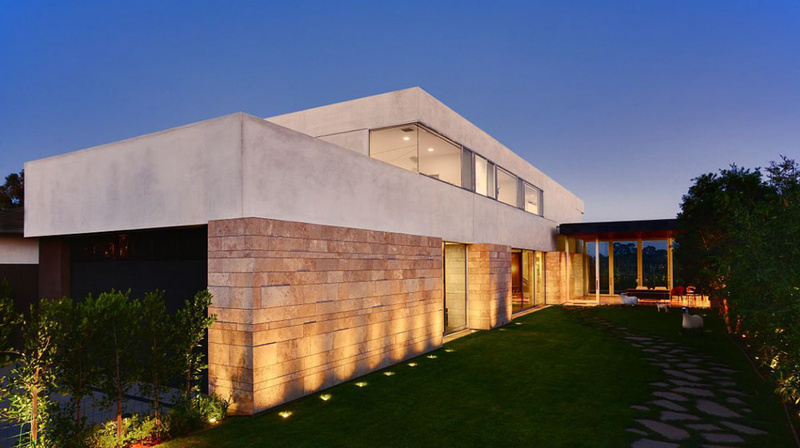 This 6,360 square foot contemporary home includes 7 bedrooms and 4 bathrooms. 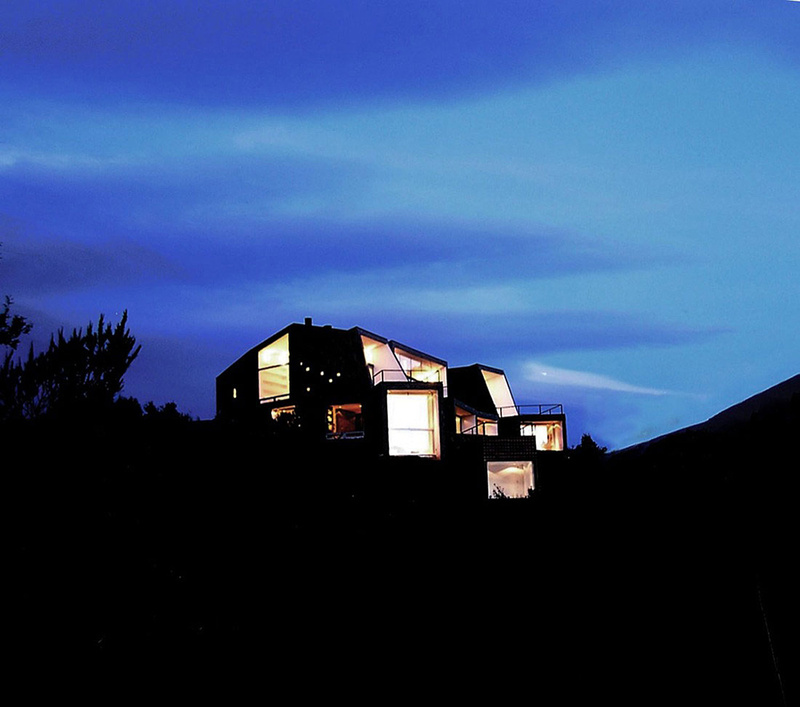 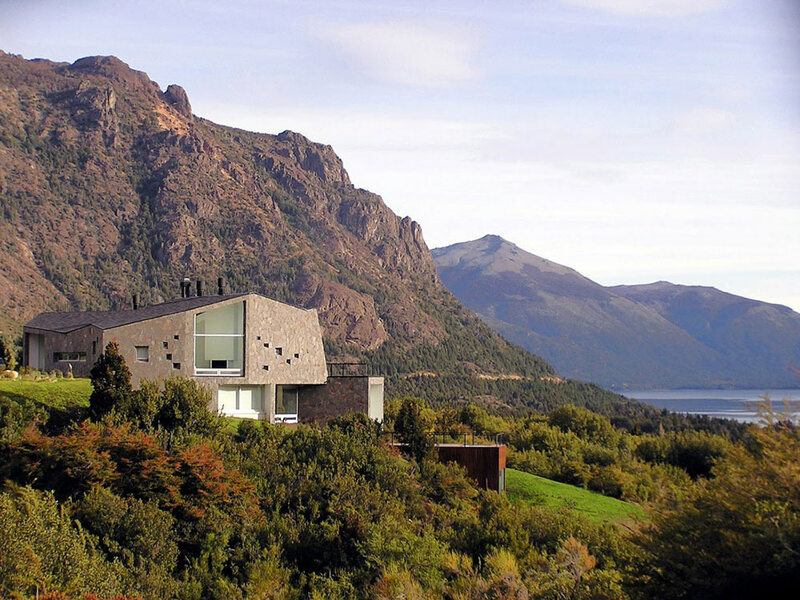 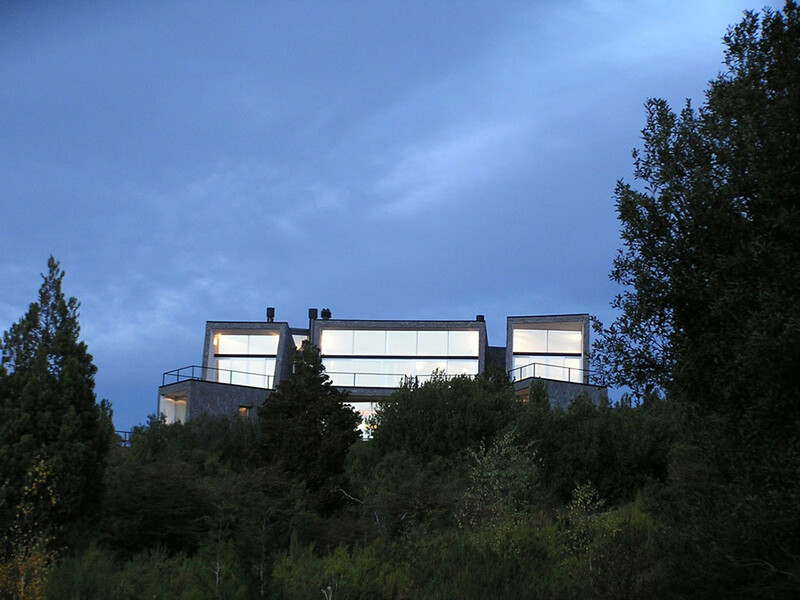 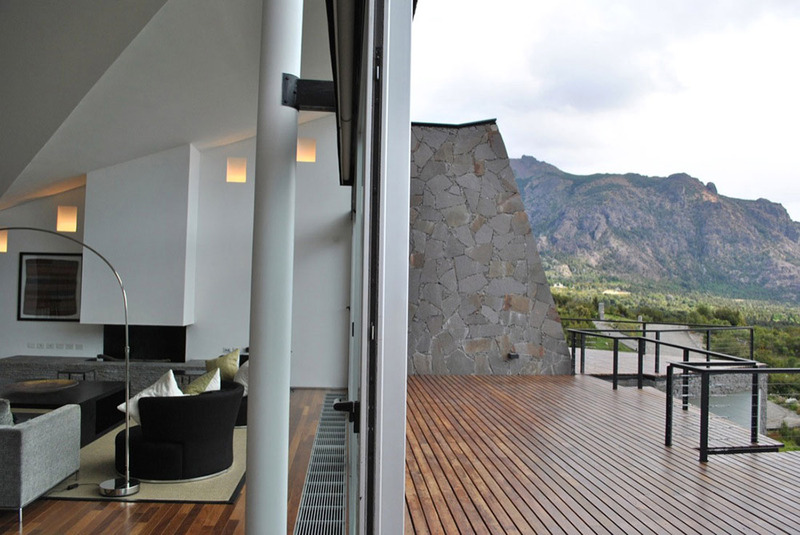 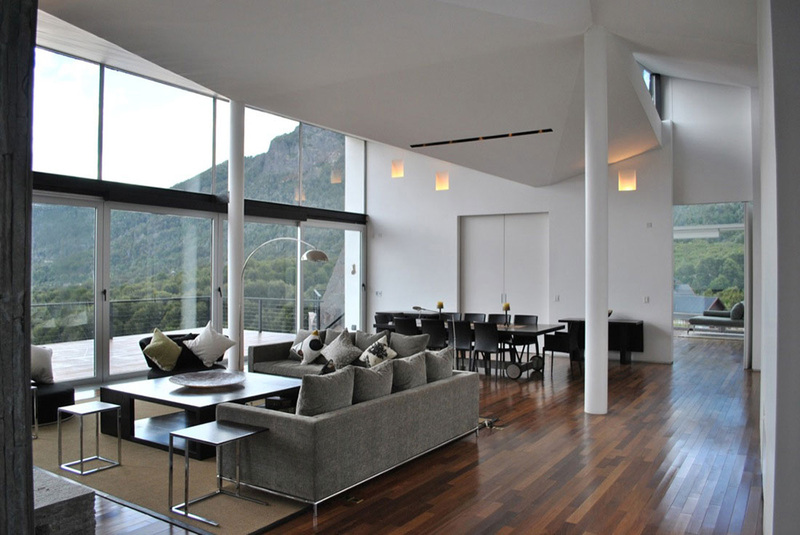 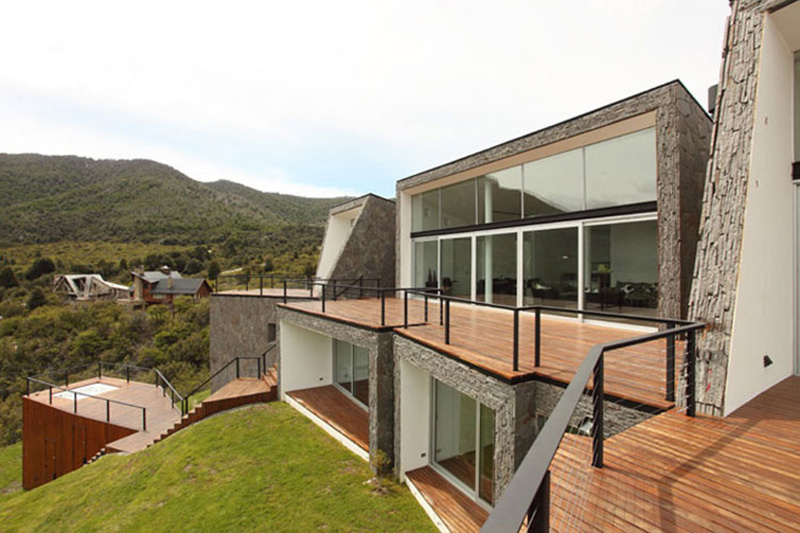 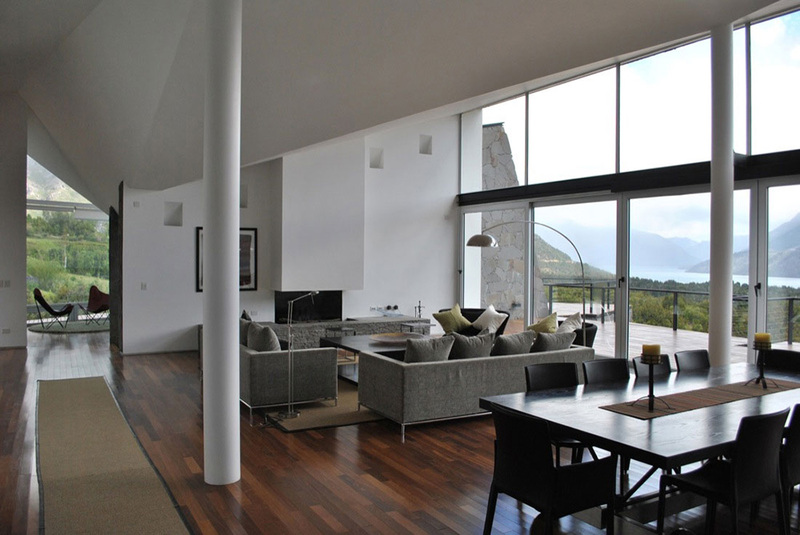 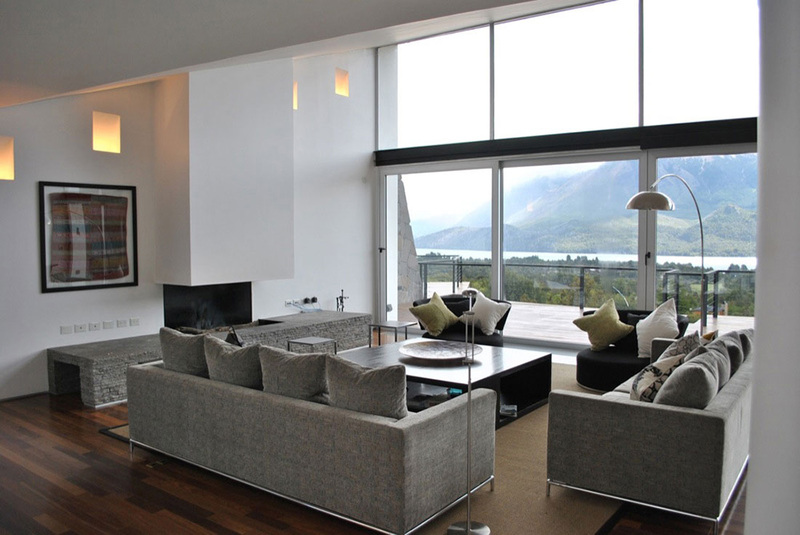 Casa S affords spectacular views over the surrounding hills and lake, the house has been designed to maximise these views with floor-to-ceiling glass walls, the property is located in Bariloche, Argentina. 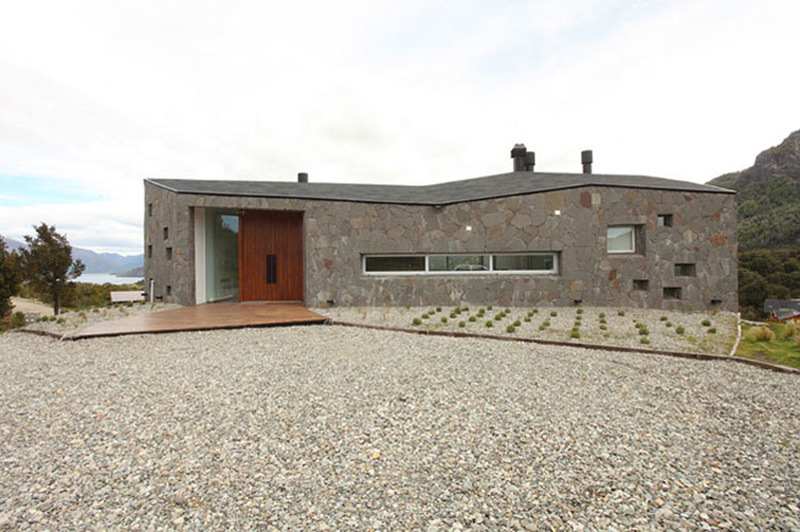 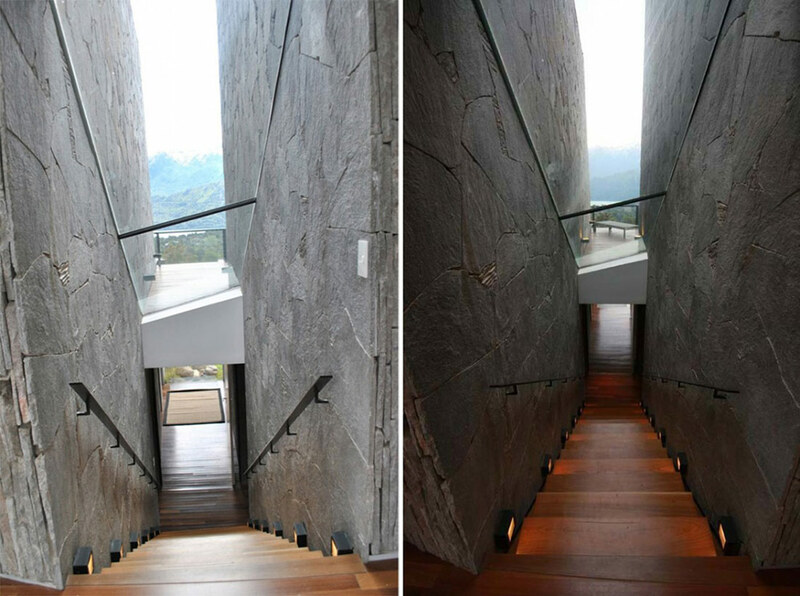 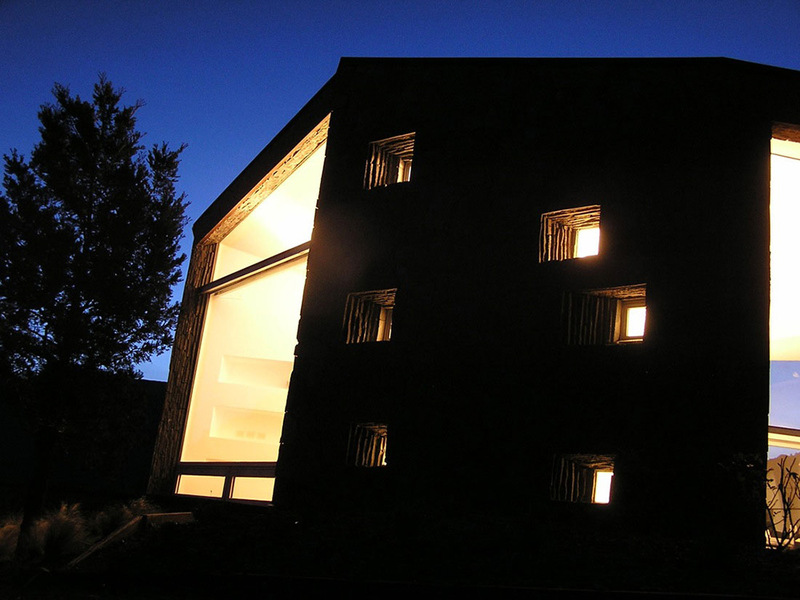 “The house is a result of several stone boxes piled up on the side of a sloping area. 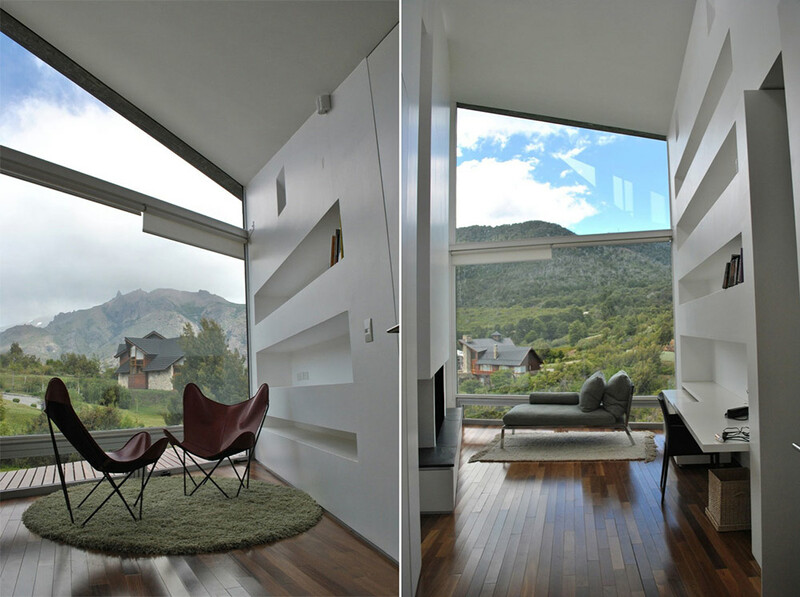 Each one of these cases points and frames an outstanding view, where we can find Cathedral, Otto, and Ventana mountains, as main characters of the landscape seen from inside. 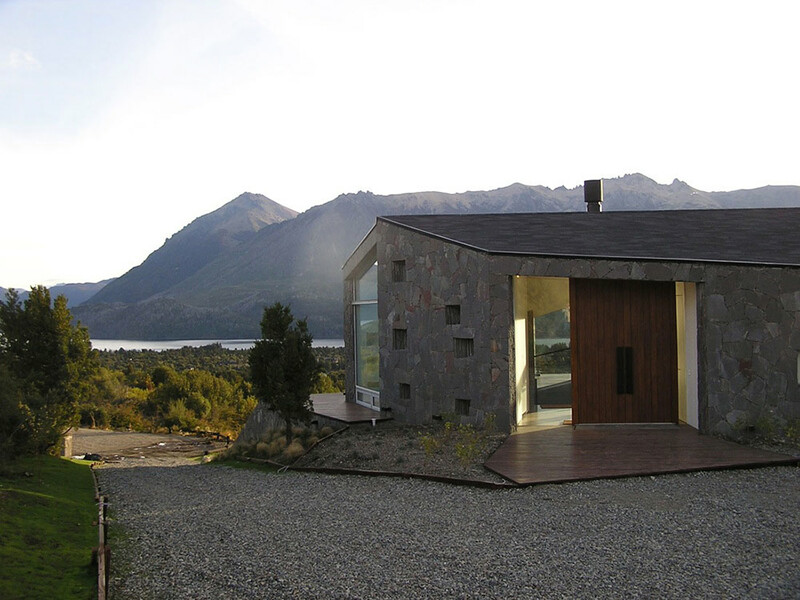 We used local stones to keep a coherent language with the harsh and wonderful surrounding, trying to create the idea that the house was always there, just as another rock or an unnoticed natural feature. 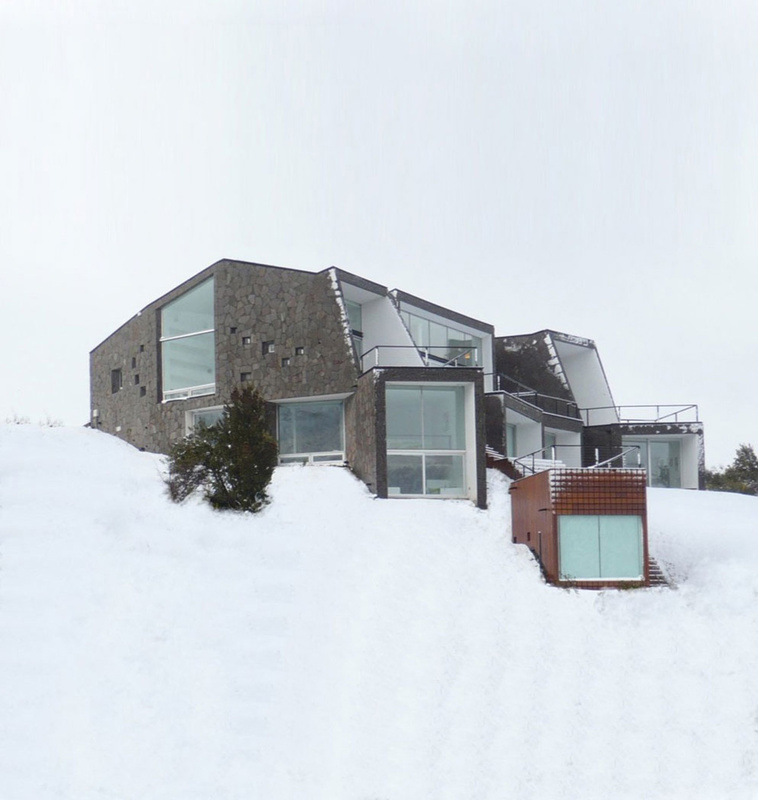 Snow seasons reinforce the idea. 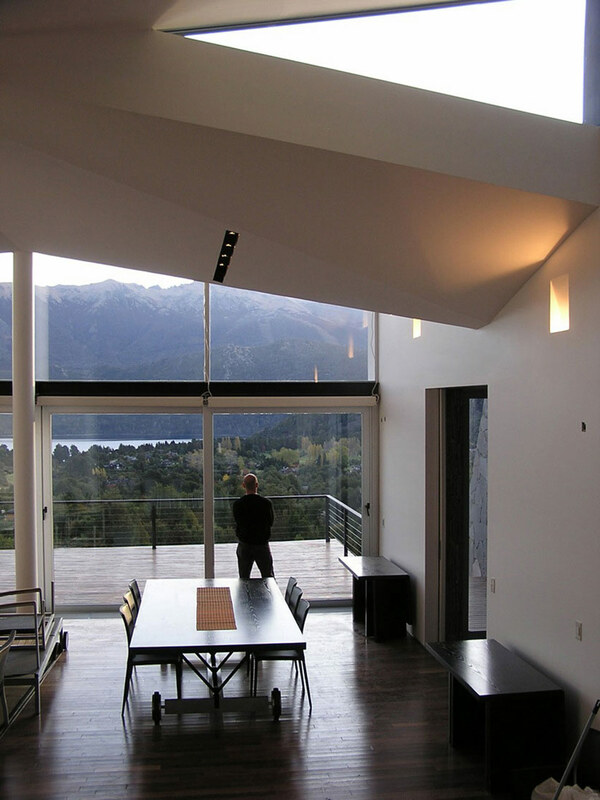 A white vast dominating view, only a few mountain peaks appear in dark contrast and the house always there. 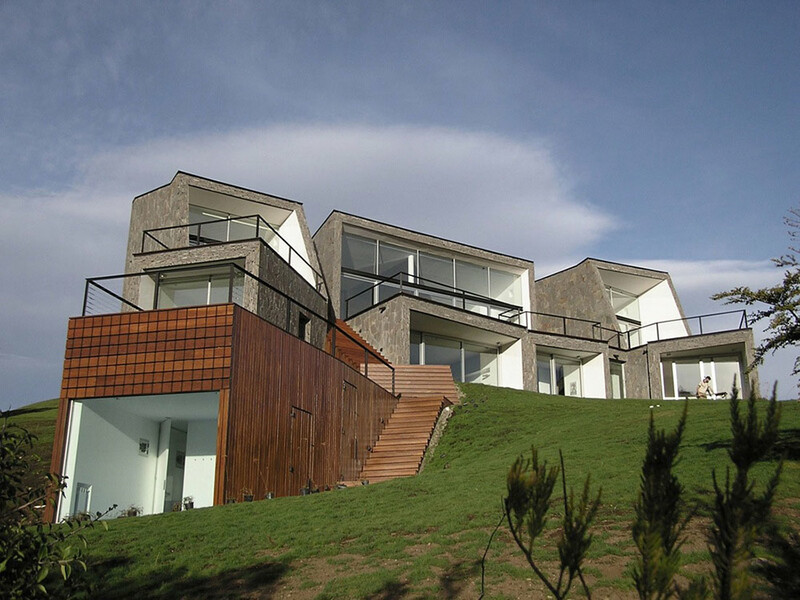 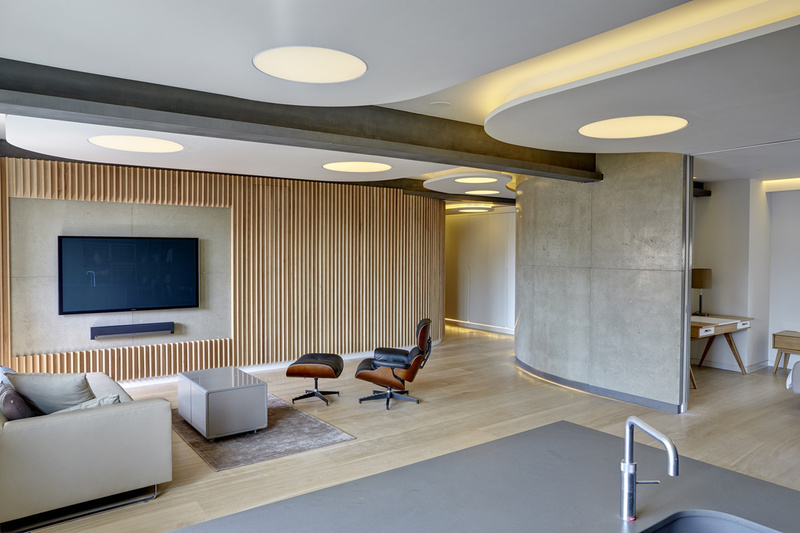 On the ground floor level, the rooms for the kids, shaped by the land slope, creating different situations and volumes, and a two level loft, due to a sudden depression on the terrain becomes the boy’s master space.